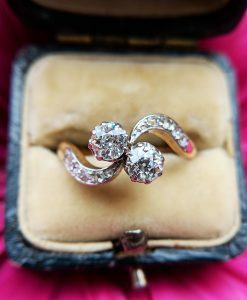 One of the fabulous things about modern-day jewellery is what has come before it. 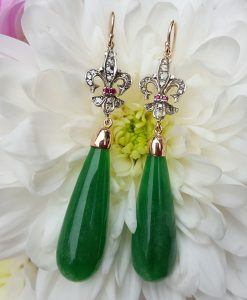 That most rich and varied history of human decoration and adornment, the meaning given to that jewellery in times gone by, and the lifestyle it implies of the wearer. 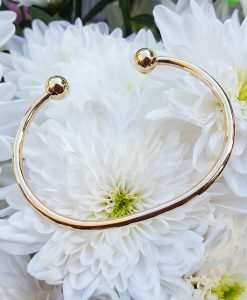 Of all the items in jeweller’s windows today, one of the most important to consider in terms of its history is the simple gold torque (torc) bangle. 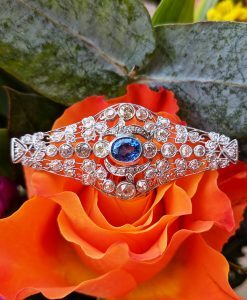 While your eyes my dart over this unassuming item of wrist wear, moving quickly onto more sparkly pieces, torques have been expertly made and worn by humans for thousands of years. The torque was a status symbol, a sign of wealth and nobility, it denoted a brave warrior. 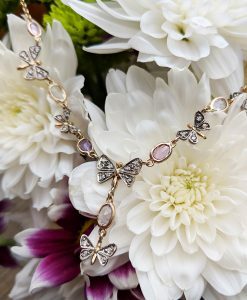 It is one of the oldest and most enduring styles of jewellery to have ever existed. 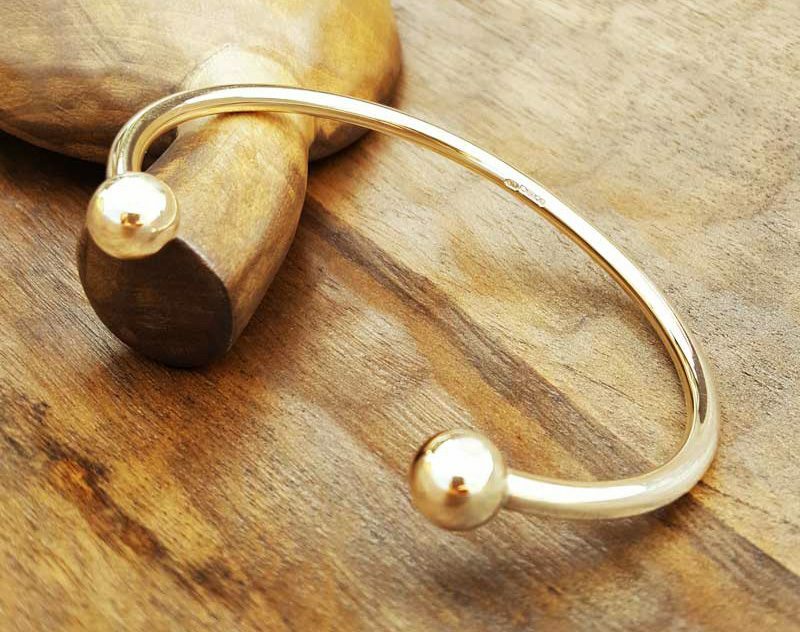 Modern day solid 9ct yellow gold torque bangle with ball ends – these make the bangle more comfortable to slide on and off the wrist. While the modern day torque bangle is recognisable as a descendant of these important historical items that first appeared in the Bronze Age, it carries little of the intricacy, especially when compared to the torcs of the Celtic Iron Age. Highly decorative and often ostentatious pieces jewellery, Iron Age torcs, dug up in various fields over the years or discovered by chance excavating foundations, really show off the skilled metal-working of our ancestors. Iron Age neck torcs discovered in Ipswich in the 1960s dating to circa 75 BC. Now on display in the British Museum. 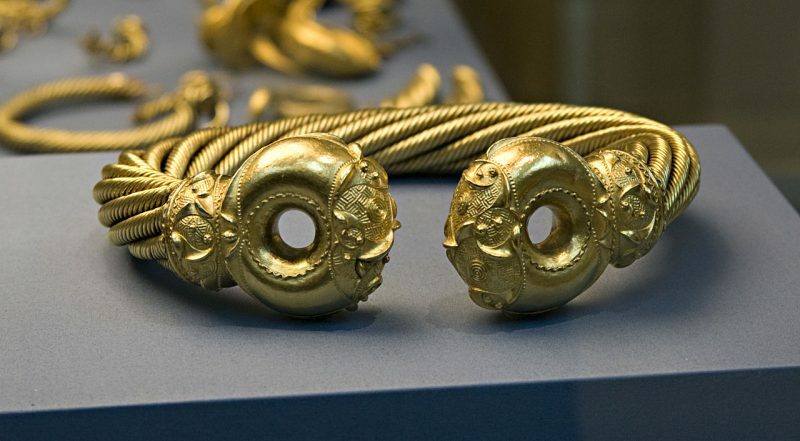 Torcs were traditionally worn around the neck, but also the waist, arms and wrists. 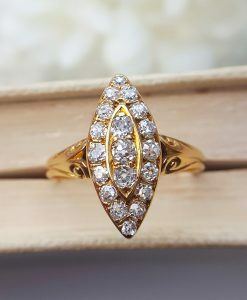 They comprise of a stiff ring of metal open at the front; they could be one solid piece of metal, several twisted pieces or many strands of wire twisted into ropes and woven together, often with a copper core, and surrounded by bronze, gold or silver. By the Iron Age, the terminals at either end were often highly decorative Celtic motifs; complicated and beautiful designs worked using fine tools. The Snettisham Great Torc: a 1kg piece of mostly gold Iron Age neck wear discovered in Norfolk in the 1950s and now on display in the British Museum. 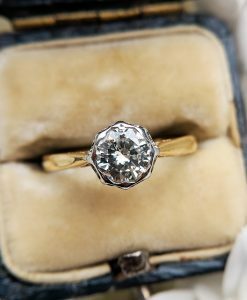 So the tradition of wearing a gold or silver torque is a long one. It’s not just an item of jewellery that stretches back a few hundred years or so, it is in fact an item of jewellery that a metal detectorist dreams of digging up, one that gets displayed predominantly the British Museum when it’s discovered, and a rare glimpse into the lives and the incredible skills of our early ancestors. But how did they get these torcs on you may wonder? Torcs tended to be a little flexible in their design, and the many of the Iron Age torcs show signs of wear at the back from regular adjustment. So the neck rings were unlikely to be items worn permanently – they don’t look the most comfy things in the world and sleeping in one would have been tough – and instead they were pieces of jewellery to be put on as required. Where very heavy and rigid torcs have been discovered such as the Silver ring of Trichtingen – an item dating from 200 BC discovered in Germany that weighs nearly 7kg – we can assume these were made to be carried, held aloft or to be used for ritual purposes rather than worn. 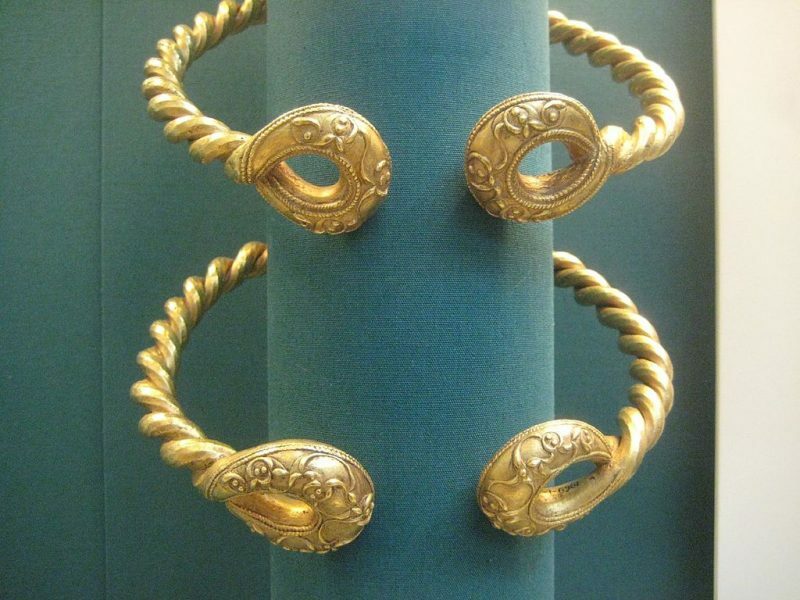 The torques of today are admittedly plain in comparison to the above (can you imagine the looks you’d get in Sainsbury’s wearing the Great Torc), and of course we have settled in modern times on wearing them on our wrists and arms only. 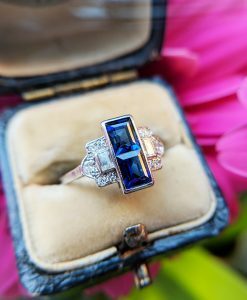 But nonetheless they are super items of jewellery: stylish, timeless, often fashioned from solid gold or sterling silver and highly versatile in their ability to be worn solo or with other items of wrist wear. 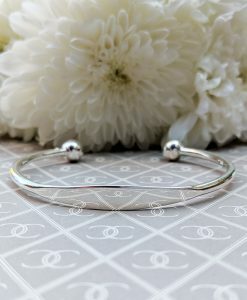 Just like they were thousands of years ago, modern torque bangles are made for men, women and children, and today some have flat ‘identity’ plates which can be personalised with an engraving. To get a glimpse of the wonderful Bronze and Iron Age torque bangles discovered in the UK so far pop along to the British Museum, and to look at a modern-day alternative for yourself, we stock a men’s gold torque bangle and a ladies gold torque bangle, as well as quite a few silver options too. All with free delivery & returns. 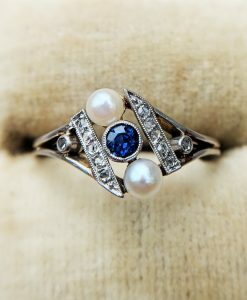 This entry was posted in Jewellery History. Bookmark the permalink.